Tracy Murphy is a sober, cisgender, lesbian who's passion is making sure people can see themselves represented in the recovery community. Tracy is the founder of LGBTteetotaler, where she not only shares her story and experiences as a sober queer woman, but also highlights the stories of other queer and trans people in all forms of recovery. Her goal is to help foster a truly intersectional recovery culture where all sorts of people can see their experiences reflected back to them and be inspired to make changes in their lives. Or, at the very least, know that they aren't alone. In this episode, Tracy goes into deep and honest detail about her sobriety story. We talk together about why we quit drinking, what felt hardest at the beginning, which resources and tools were most helpful, the mistakes we made, the myth that things have to be horribly bad in order to justify making a change, and so much more. 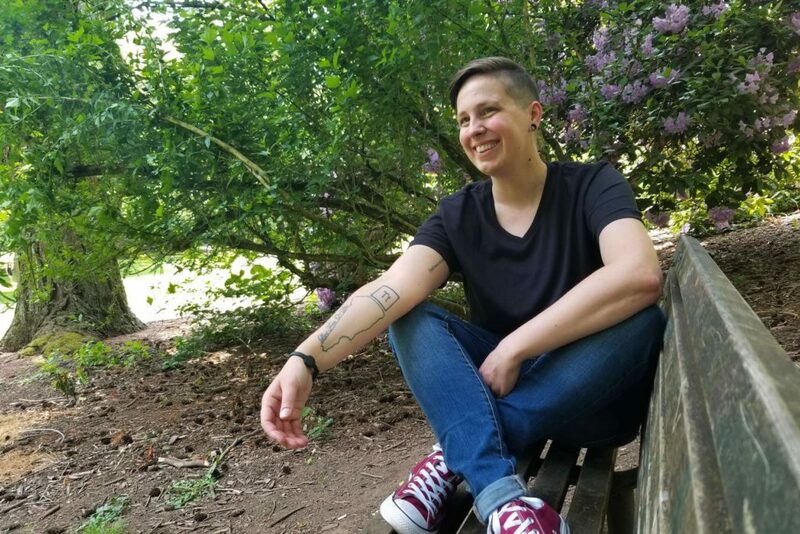 Tracy also talks to us about the ways in which drinking is intertwined with queer history and culture, and about the changes she'd love to see in the recovery community to make it more inclusive for LGBTQ+ folks. I'm so honored that Tracy came on my show to share her story, and I hope you love hearing from her as much as I did!